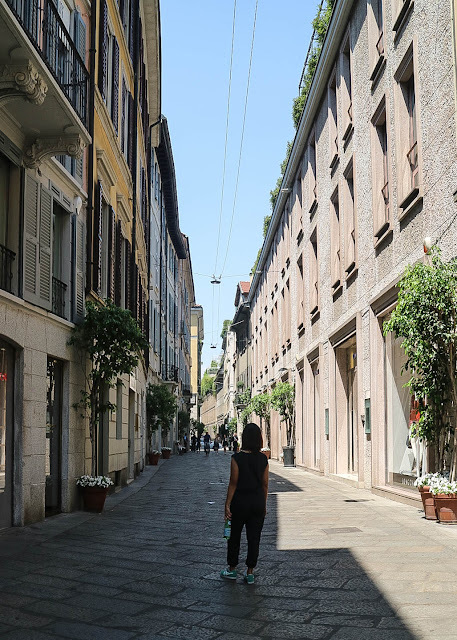 With my two girls and my family in Italy, I had the time of my life going around the streets of Milan, Florence, Venice, Pisa, Genova, Turin. But most of my days were spent at Italy's fashion capital. 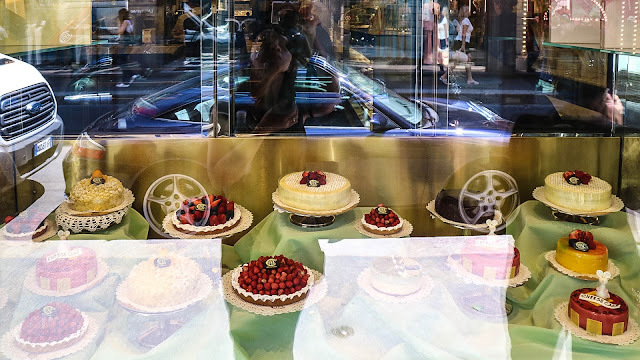 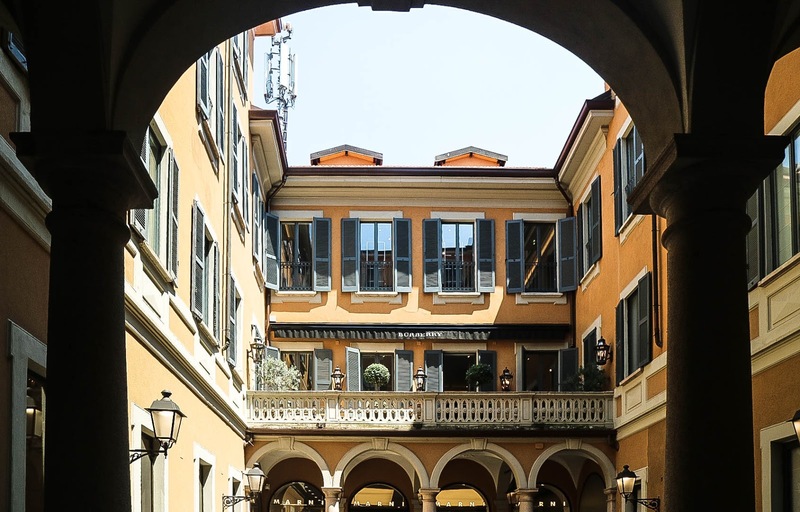 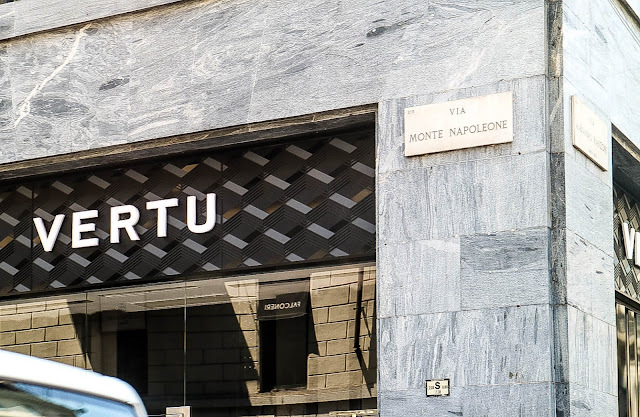 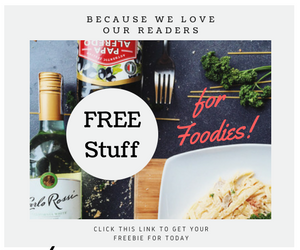 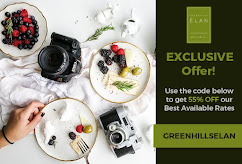 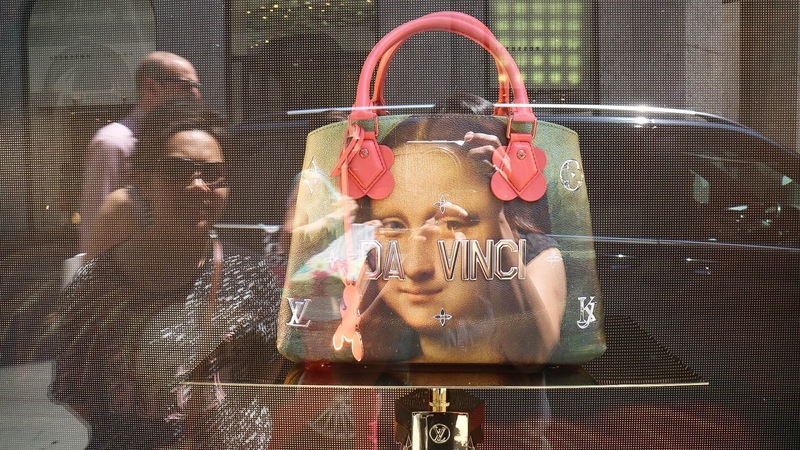 If you haven't known there is a thing in Italy's tourism as shopping tourism, but that deserves a separate blog in itself. 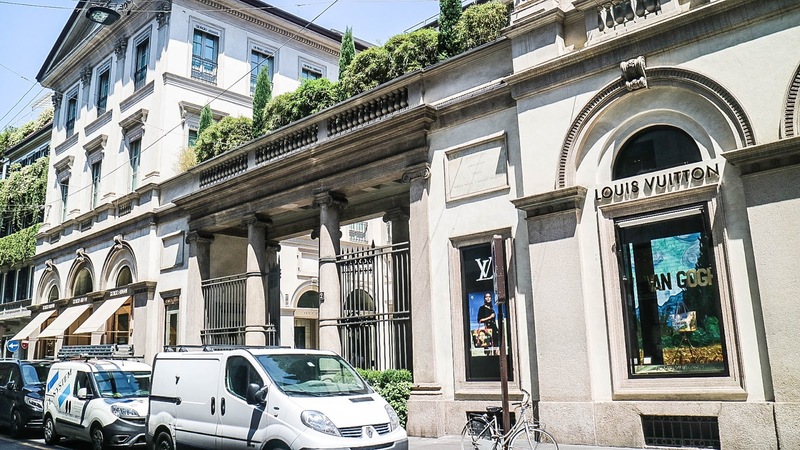 I will stick to Milan's infamous shopping district, Via Montenapoleone. 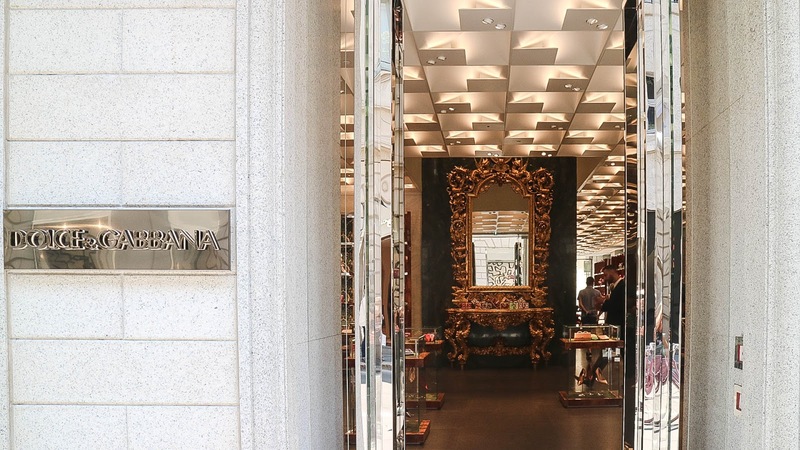 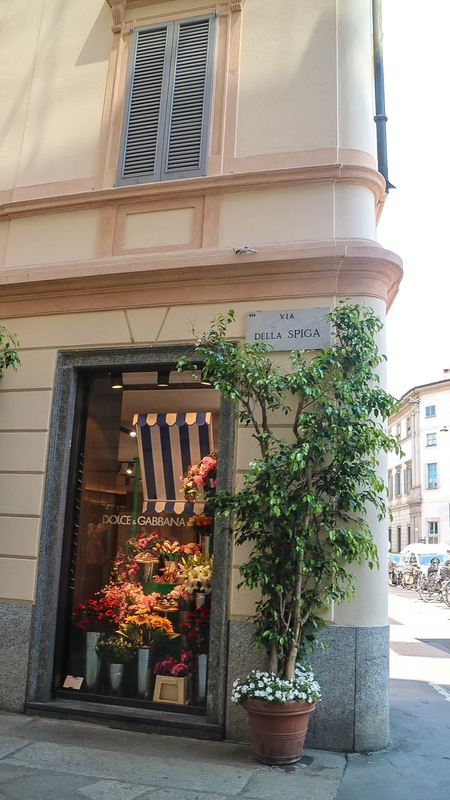 Via Montenapoleone Milan is the fashion and design capital offering everything for the discerning shopper. 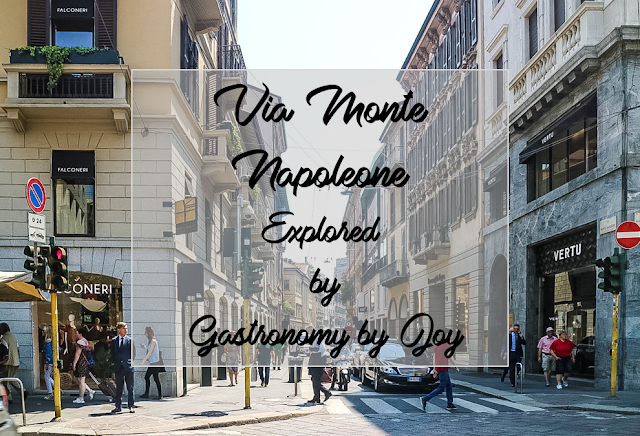 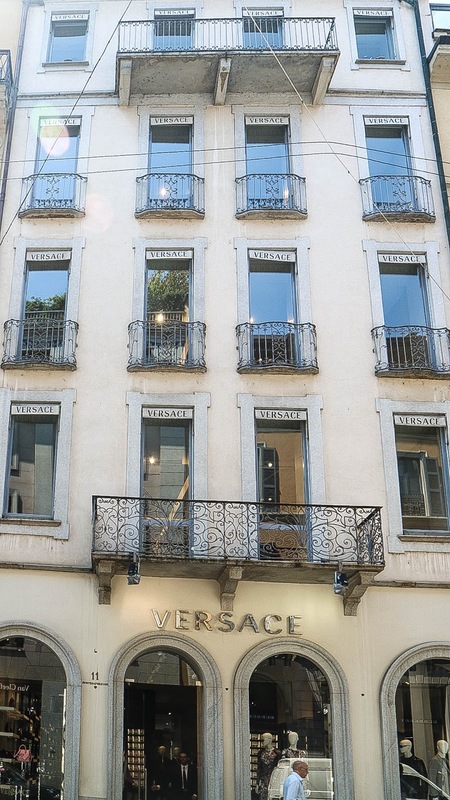 Via Monte Napoleone, also spelled as Via Montenapoleone, is an elegant and expensive street in Milan, Italy, famous for its ready-to-wear fashion and jewelry shops. 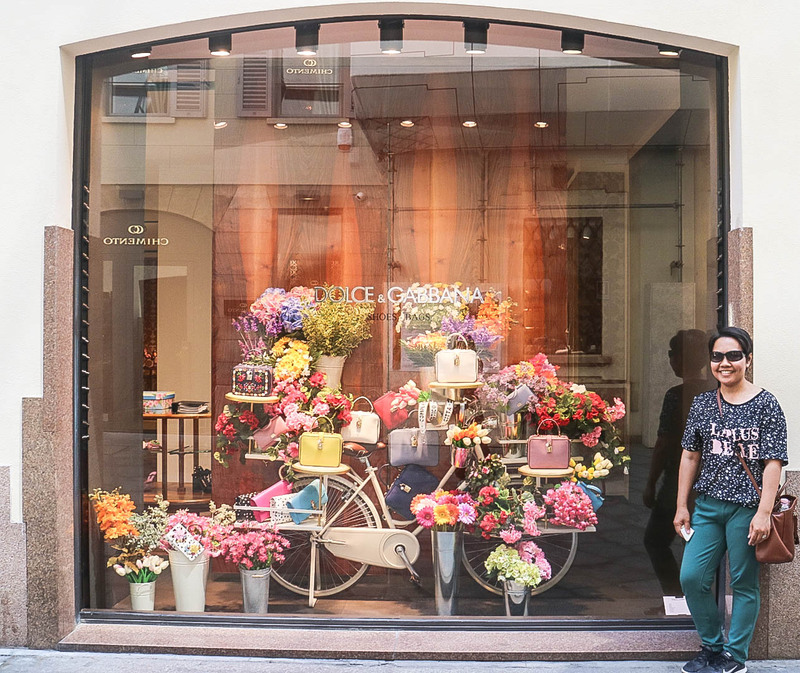 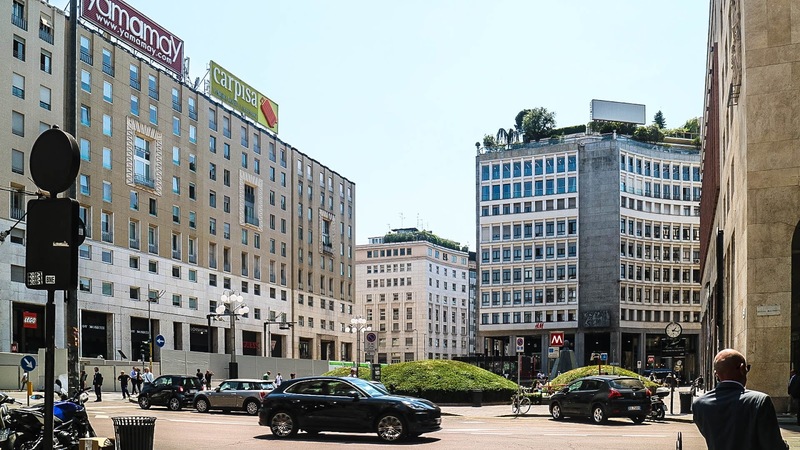 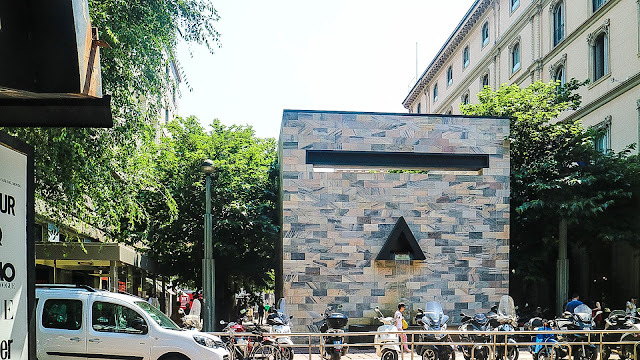 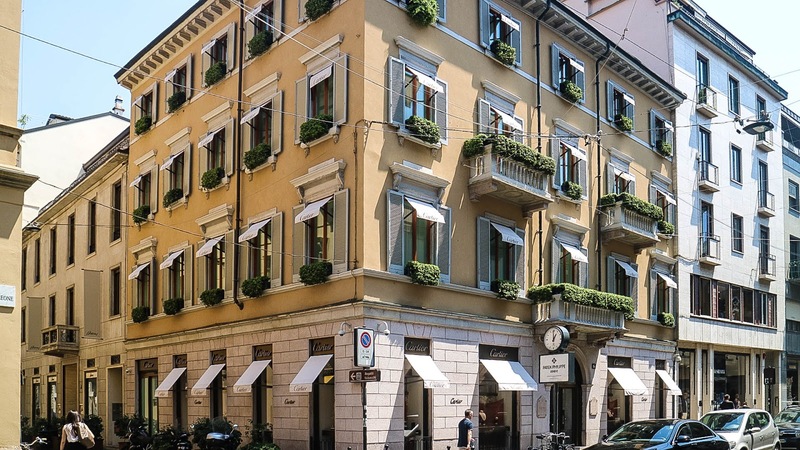 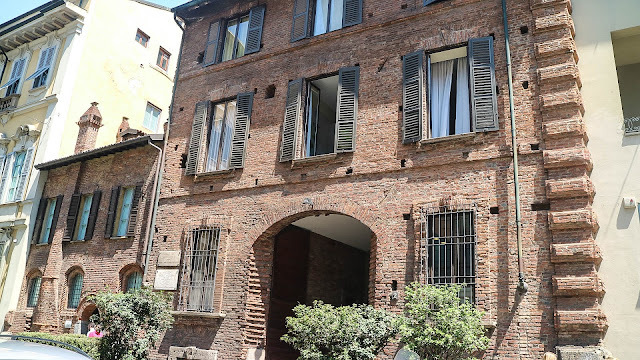 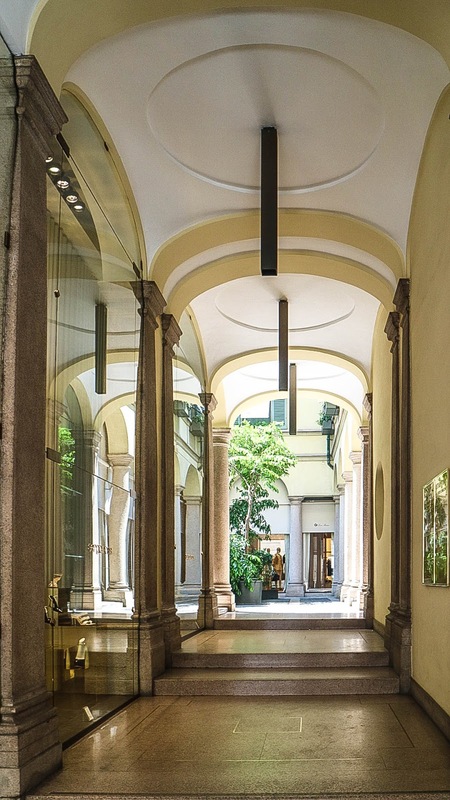 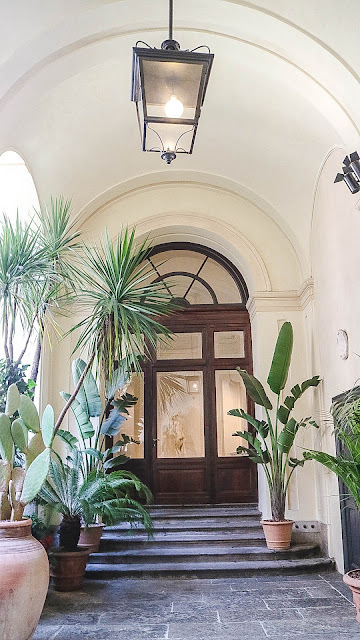 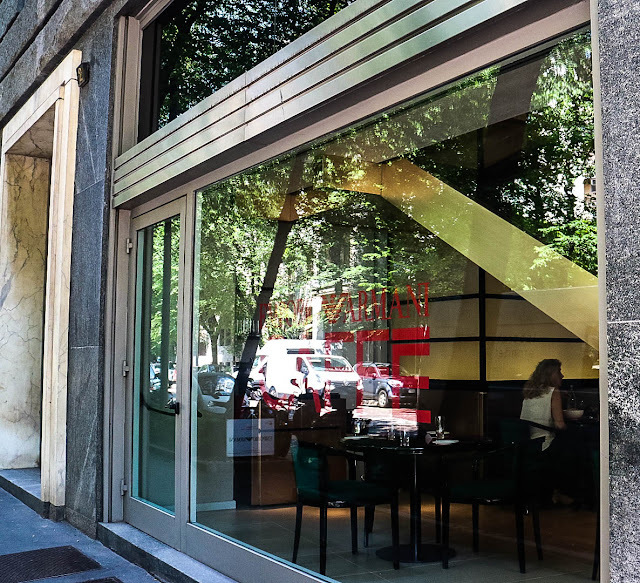 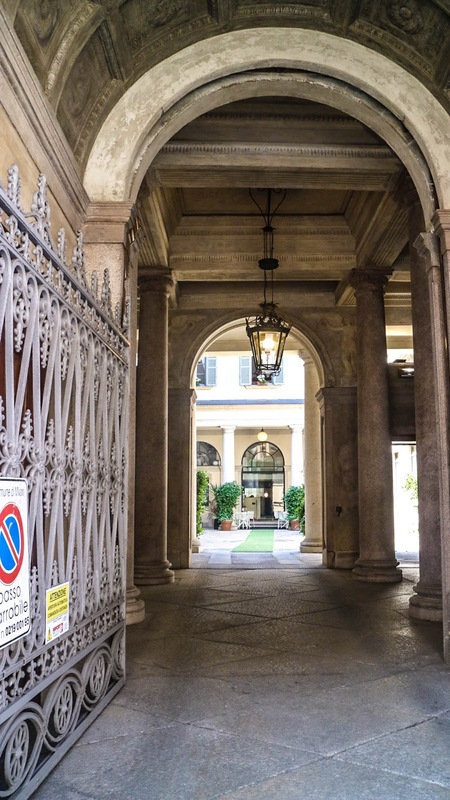 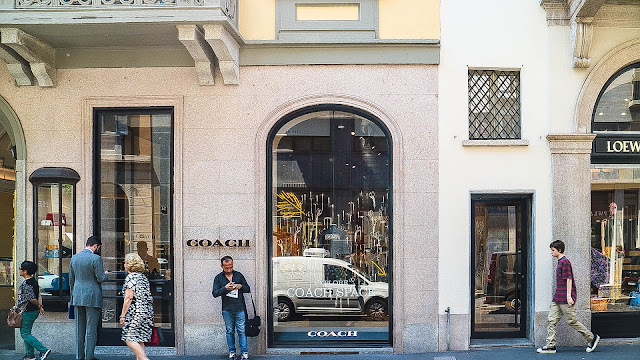 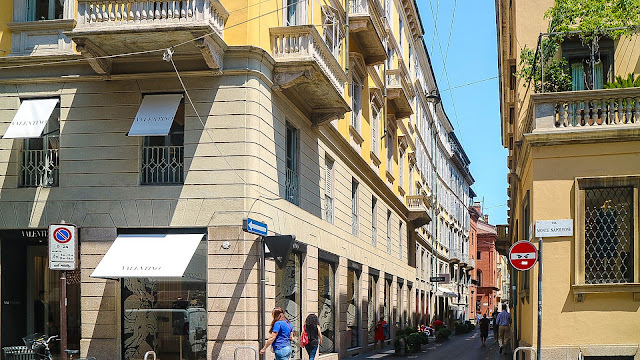 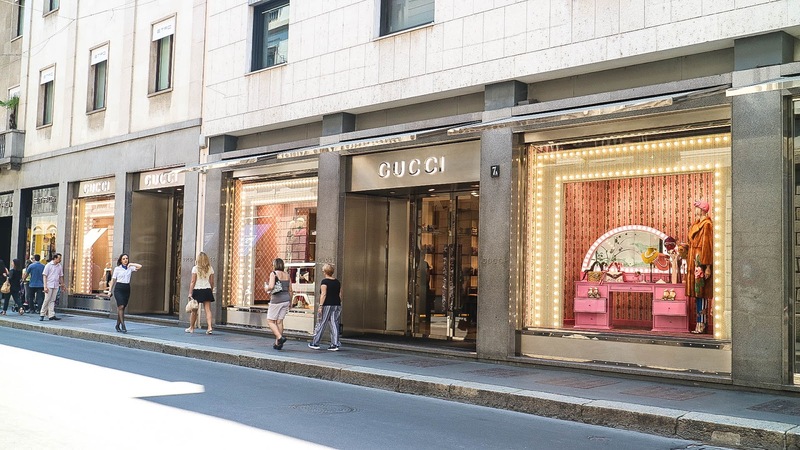 It is considered by many as the most important street of the Milan Fashion District known as the Quadrilatero della moda where many well-known fashion designers have their high-end boutiques and stores from Italian designers to all the world famous brands. 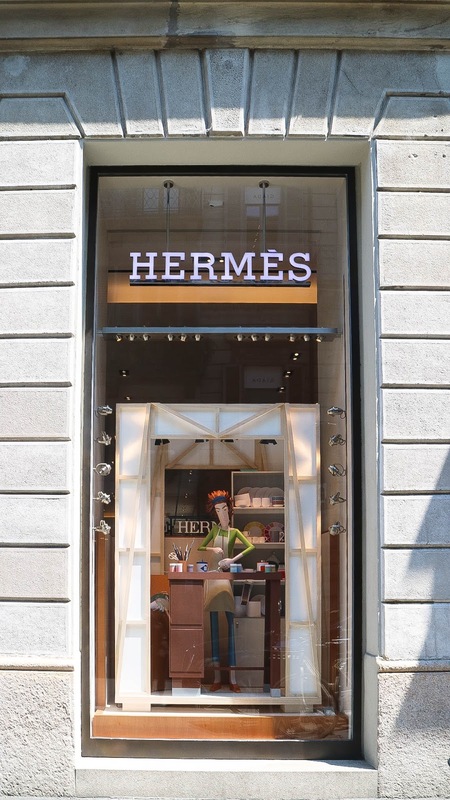 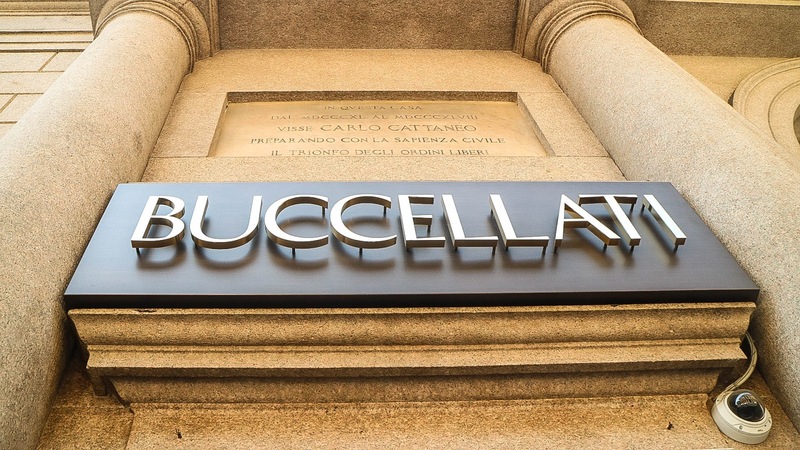 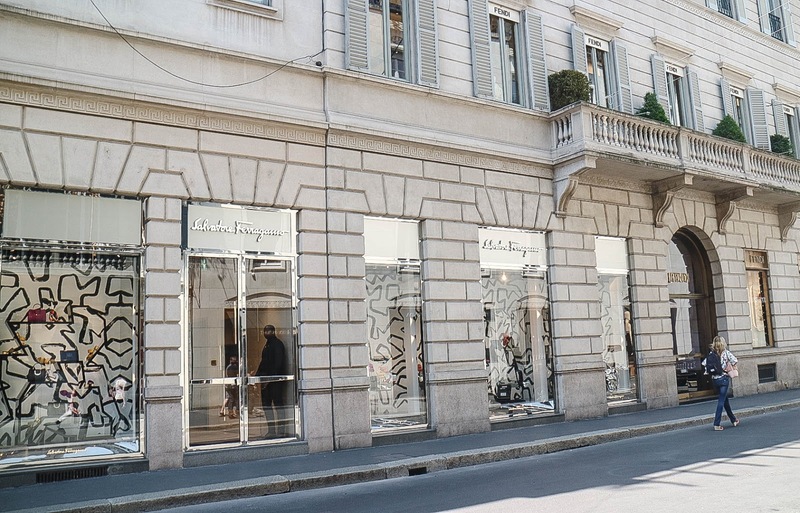 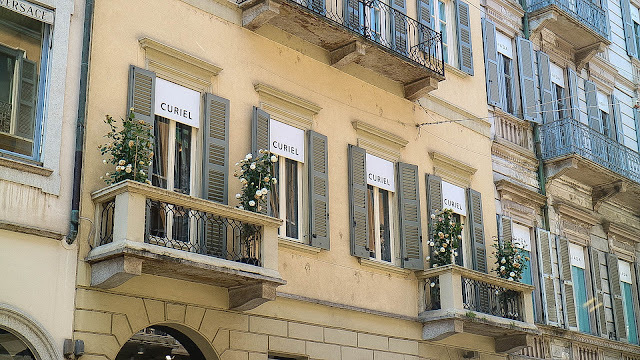 The most exclusive Italian shoemakers maintain boutiques on this street. We began our tour at Corso Armani. 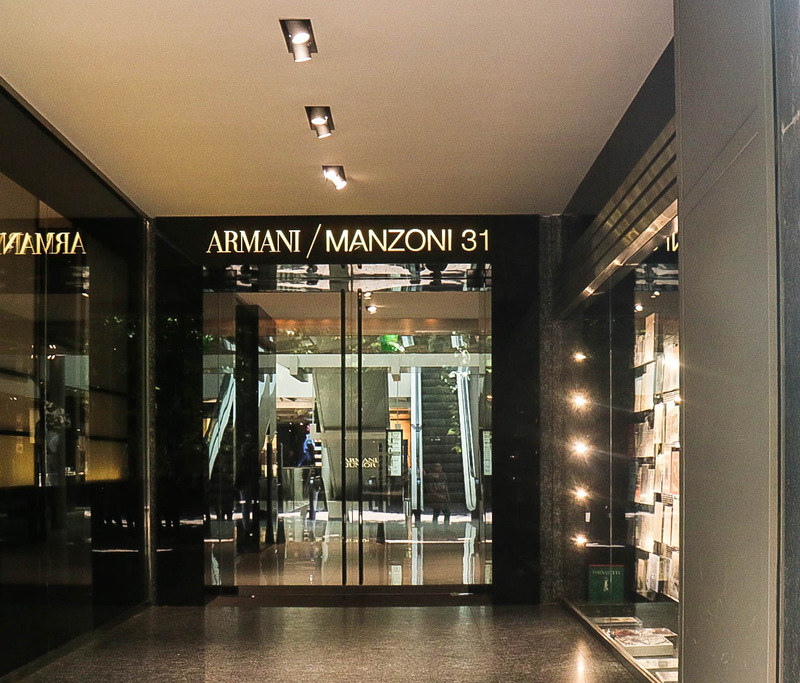 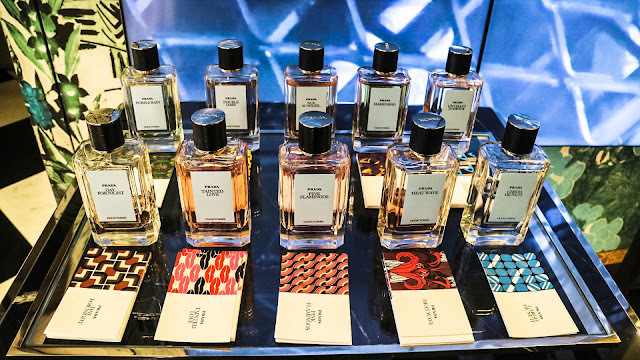 Armani Manzoni, which also is a hotel, with concept stores where Armani products are being sold and displayed. 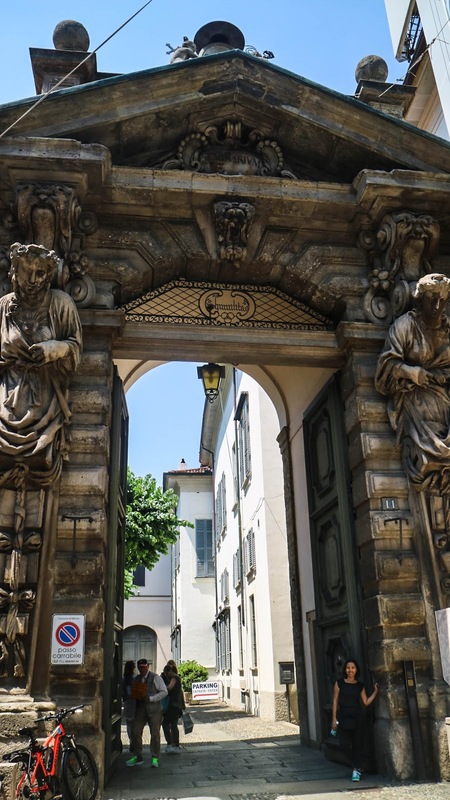 To see more of my explorations in Milan, you may click on the links below.